Izborsk is located 30 kilometers west of Pskov. Hotels and museums of old Pskov city, Russia. Hotels and museums of old Pskov city, Russia. The picturesque nature, plenty of forests, rivers, lakes create the perfect conditions for rest. 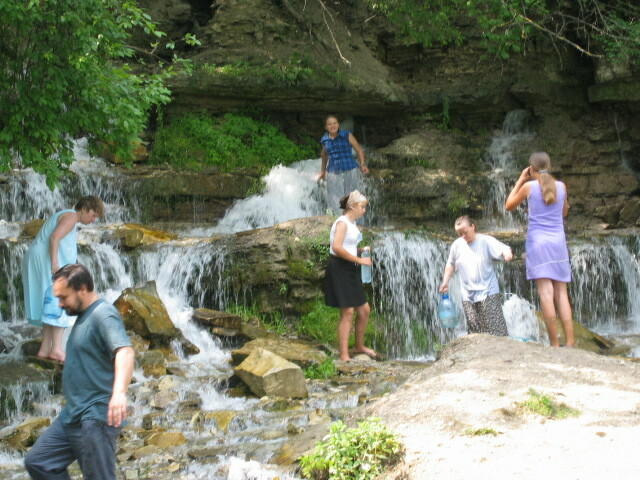 Under Izborsk there still flow springs, called "the Slavensky springs". It is wonderful springs of Youth, Wisdom, a Love and Beauty. All pictures was taken on 16 July 2003 year.